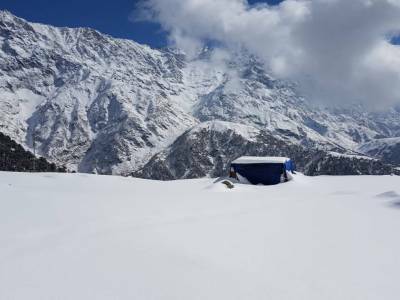 The Mcleodganj is a popular hill station and among the most preferred destinations of many tourists both Indians and foreigners. The Mcleodganj popularly known as Little Lhasa and located Near Dharamshala in Kangra district of Himachal Pradesh, India. 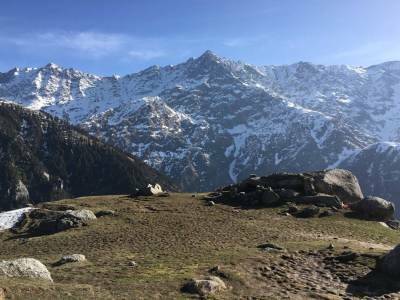 Mcleodganj, named after Sir Donald Friell McLeod, erstwhile governor general of the state of undivided Punjab in British India, is situate in the Kangra district in Himachal Pradesh and is a quiet hill station also famous for its immigrant Tibetan population. As a matter of fact, the Tibetan government in exile is stationed in Mcleodganj and it is often referred to as Little Tibet. Initially set up as a cantonment for British forces, adjacent to Dharmasala which eventually served as a second cantonment for the British troops. The origin of the name of the place Dharamasala is so derived from the purpose it served originally, as a rest house for British troops. Dharamasala is the Hindu term for travellers’ rest house. 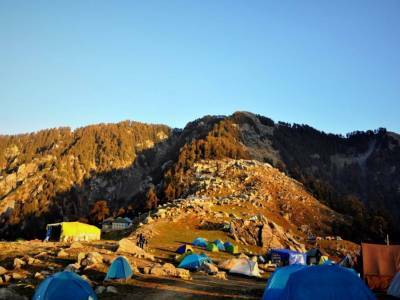 Situated at an altitude of roughly 2500 metres above sea level, just at the foothills of the mighty Dhauladhar range of the Himalayan Mountains, it makes for wonderful scenery with the highest peak of the Dhauladhar just in front of Mcleodganj. While the surrounding temperatures do not become uncomfortably cold and is quite pleasantly enjoyable, the snow accumulating on the onlooking mountain range makes the backdrop of the landscape amazingly beautiful. 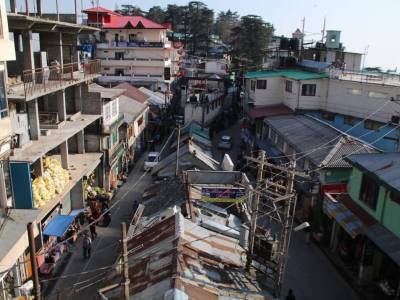 Initially a small hamlet, Mcleodganj and the adjacent twin town of Forsyth Ganj have today become major centres of tourism and pilgrimage. It is also home to some reputed and massive monasteries, the temples of Buddhist doctrination and study. 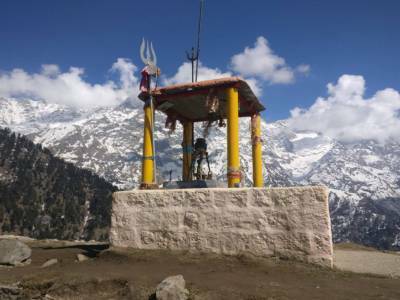 The place has some delightfully quaint Anglic architectural monuments such as a church and the dilapidated ruins of the Shiva temple known as Bhagsunath temple. Near the Bhagsunath temple is a waterfall named after the deity, Bhagsunath falls. Get quick answers from travelers who visit to Mcleodganj.